Erin’s family owns a vacation cabin up at Strawberry, and she decided she wanted to have her senior portrait session up there while she was visiting. It was the perfect location! 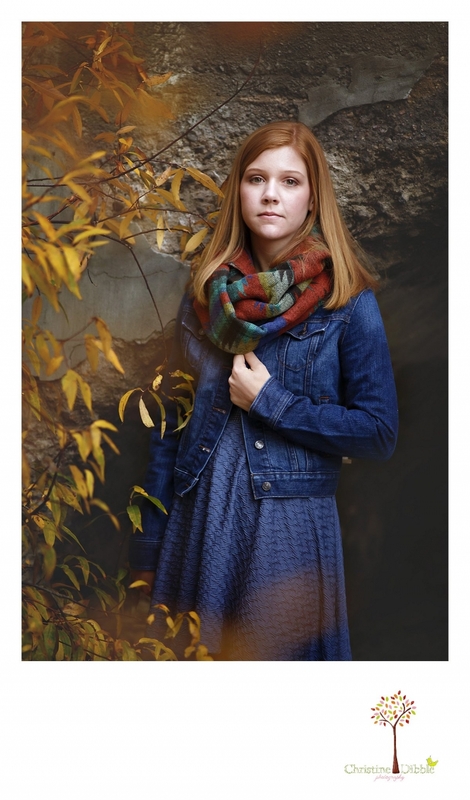 The fall colors were the perfect compliment to Erin’s gorgeous red hair and her clothing choices. Colby came along to haul the big chair into the field for us. 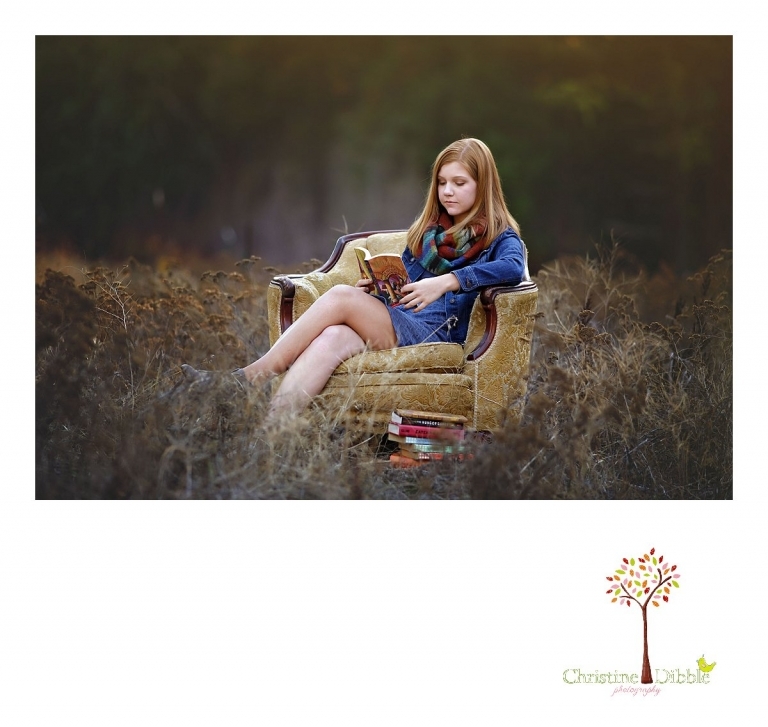 I think Erin thought she felt more comfortable in the chair with her stack of books than she did in front of the camera, but I think even she has to agree that she looks like a model in these photos. Baotran - Love the one with her reading on the chair! What a beautiful girl! Sueann - I love your style of work! Your photos speak volumes and I love the props you use out on the field. Gorgeous senior portraits! Michelle Flowers - You have such a beautiful way of capturing these young people in the best time of their lives!! You are a very talented Sonora Ca Turlock senior photographer!! Christine Dibble Photography the colors , the expressions on her face are just stunning!! Sarah Morris - Wow! Your photography is stunning! What a great Senior Portrait Session! Cynthia - beautiful senior portraits Christine Dibble Photography! Rachel - Wow! Strawberry is a beautiful location for such an awesome senior portrait session! nicole - Oh I am so in love with all the gorgeous colours! Amazing job with your senior photography! Melanie - These are beautiful senior portraits, she just looks so natural! Gorgeous fall colors to! Corey - Beautiful senior session! I adore the chair in the field with the books – so pretty! Gonzalo - Awesome senior portrait, great pictures!! Esther - Beautiful senior portraits! I love the colors and outfits, and she looks very comfortable and in her element. I’m sure other seniors will see these, and want to hire you for your photography skills! Shannon Dickson - Another gorgeous senior session done by Sonora’s most talented photographer. I do love all the colors and my absolute favorite portrait is of her sitting in the chair with the books. It’s so wonderful she chose a special place like her Strawberry cabin to have her photos done. Patty - What a beautiful girl and her senior portrait session in Strawberry is stunning!! 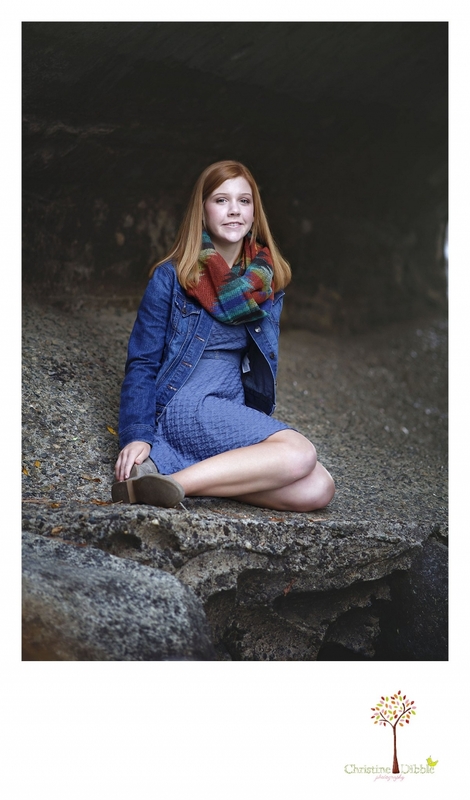 Doru - Gorgeous senior photo session. I love the colors and the expressions. I love the photos on the chair! Great idea!You are an inspiration for Sonora area. Amanda - What a gorgeous location. Your senior photography is amazing. I love her reading in the field. Jenny Storment - What a great location in Strawberry. This portrait session turned out great.